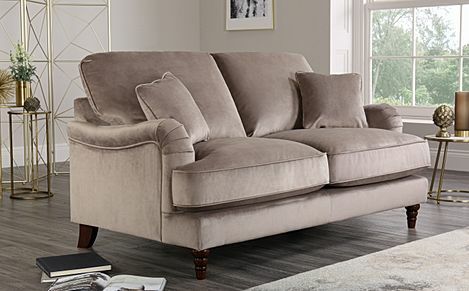 Cosy, inviting, and timeless, the Charleston is made for comfort. 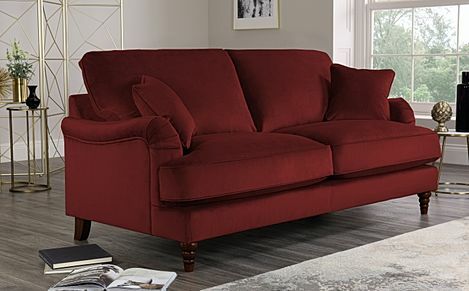 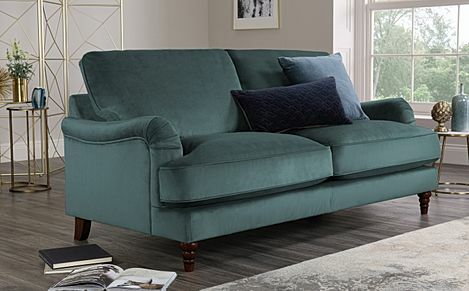 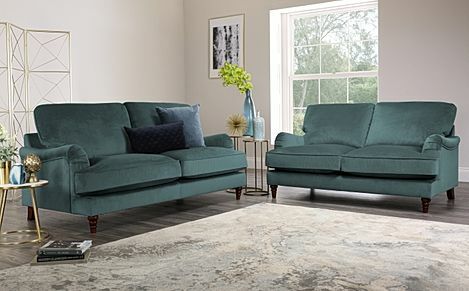 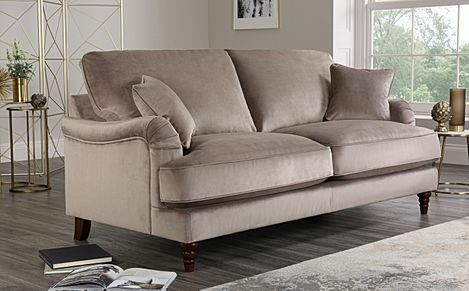 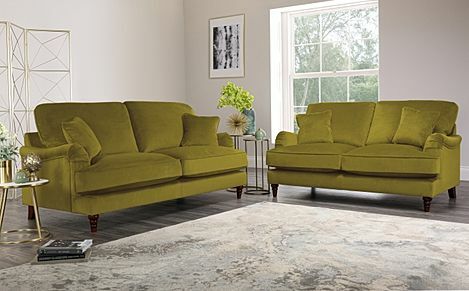 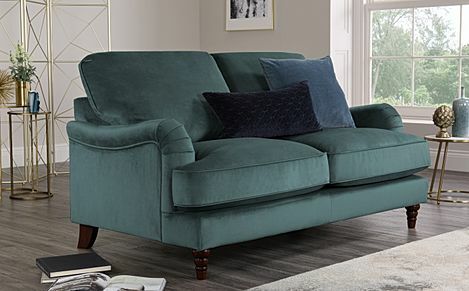 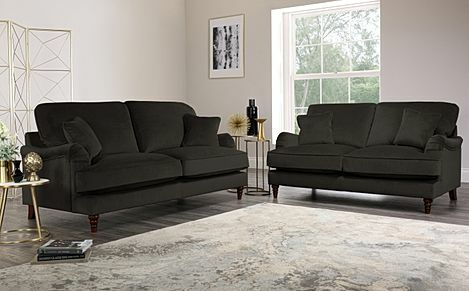 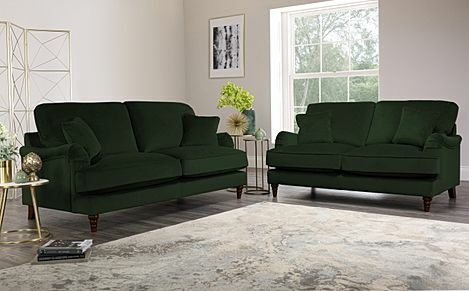 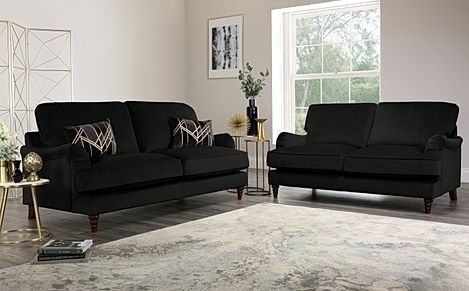 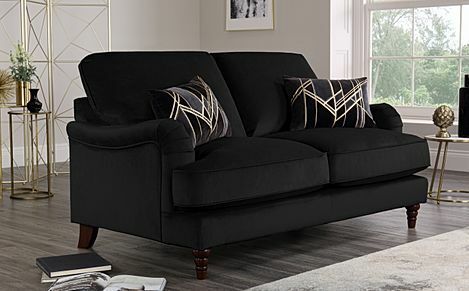 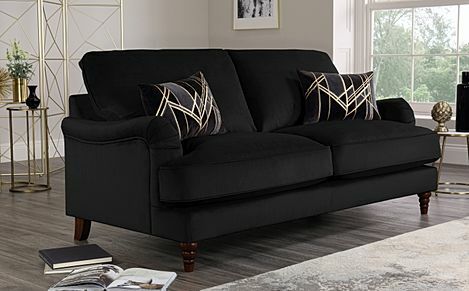 It's classic, spacious design is built for lounging – kick back and sink into ultra-soft cushions, complemented with further scatter cushions. 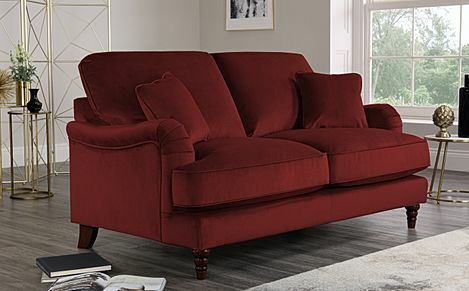 Available in a selection of shades, from neutral to bold, the Charleston is a deep and warming addition to any home.